NY Post reports that the Nation Park Service is considering increasing entrance fees at some of the most popular parks in the country, mostly in the West. The reason is because of maintenance and projects. Currently at some of the parks like Yellowstone and the Grand Canyon, the fee is sitting at $30 and will increase to $70. 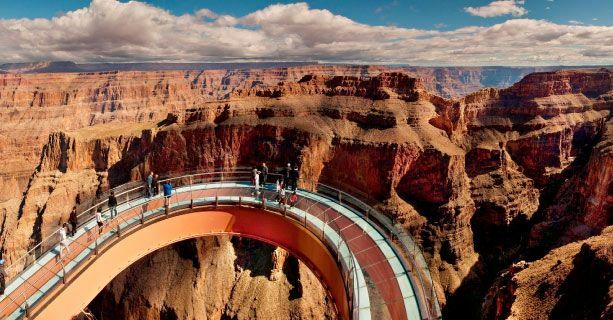 Almost 6 million people visited the Grand Canyon last year.